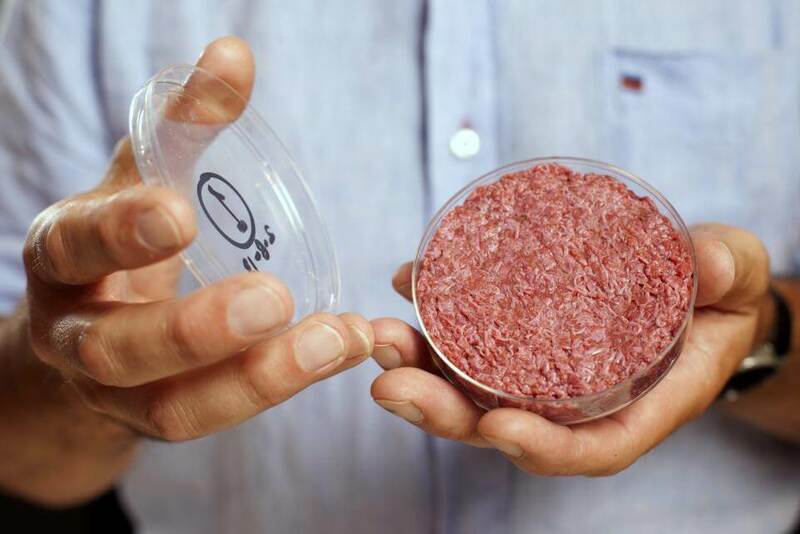 Will lab-grown burgers succeed where ethical arguments against meat eating failed? Lab-grown. Cell-based. Clean. In vitro. Cultured. Fake. Artificial. Synthetic. Meat 2.0. These are all terms that refer to the same kind of food, one that’s not even on the market yet …. 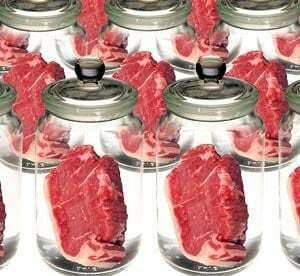 Rather than methodically slaughtering animals, this industry uses science to grow what it claims is essentially the same thing as traditional meat …. But what to name it, and getting people to eat it, is another matter altogether. …. 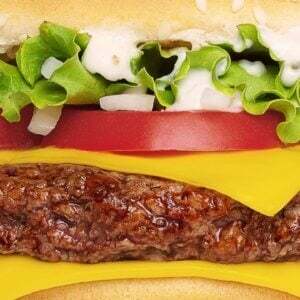 Originally, there was a push for the label “clean meat.” This was …. 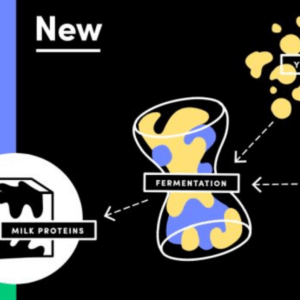 a better alternative to the more clinical “lab-grown meat,” said Bruce Friedrich, co-founder and executive director of the Good Food Institute, which lobbies for these new products. But then the traditional meat industry weighed in, saying the cellular version shouldn’t be called meat at all. 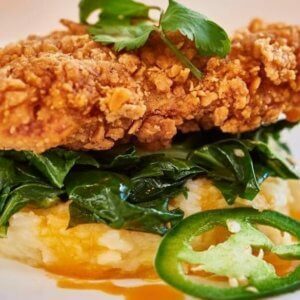 In August, cellular agriculture company Memphis Meats (which counts among its financial backers meat giants Cargill and Tyson) used the term “cell-based” in a letter sent to the White House. The co-signer of the letter was …. the Meat Institute, the meat industry’s main lobbying arm.